Why do we care about helping our potential clients write efficient RFPs? It’s simple. The more thorough and clear the first email is that we receive from a potential client, the more ideas will start spinning around in our heads and the more excited our team will become about potentially developing your app. An efficient request for proposal inspires us to send back a proposal that our potential clients will be pleased with. Let’s talk about how an RFP letter can trigger enthusiasm in both our clients and our team. Tell us about yourself and your app idea in a few sentences. Tell us about the core feature of your product (what matters most). Define the end goal of our collaboration. Share the metrics you want to measure. Explain the scope of the intended project. By telling us who you are and why you want an app, you give our team a basic understanding of what matters to you. With this information we can know how to start the conversation. Hello, I am Mike. For the last 3 years I’ve been working in investment banking. I came up with an idea to invest in an iOS application. I’d like this app to help restaurants in the New York city area to gain clients through a restaurant reservation service and on-demand food ordering. By explaining to our team what matters most about your product, you give us a better understanding of what to focus on. Knowing how to create an effective RFP is often connected with your knowledge of strengths and weaknesses of your future product. I think for my target audience the brand image will matter most. The app icon, screenshots, a landing page, PR publications – all these things will make a great impression on my TA. I want all that to be excellent. The other important thing for me is user experience. I want my users to be able to make orders quickly and easily. They should also be able to find alternative restaurants if this is a Friday night and the restaurant they want to go to is already reserved. Isn’t it easier for a team to make you happy when they know what you want? Tell your team about your end goal. What will satisfy you as a client? If we get 100 monthly orders in the next 3 months after the app release, I can say that we achieved success. My CTO, Josh, will review the application source code. The code should be robust and easy to read to make him happy as well. He also wants to conduct high-load testing before we release. By sharing the metrics you are going to measure you will set the design team in the right direction. Knowing what metrics matter most to you, our team will design an application with those specific metrics in mind. For example, if you’re building a table booking app, you might want to focus: 1) on the number of tables booked, or 2) on customer reviews, or 3) on the specific restaurants you partner with. Understanding your definition of a successful app will help us design a product that meets your expectations. I mainly focus on the number of active users, average session length, the number of sessions per day, the number of clicks on the “order” button and the number of completed orders. Do you have any other suggestions? Explain to our team the work that you expect them to do so they understand the scope of the project and define their first rough project development roadmap. Now it’s time to specify precisely what you want from our team at this time. Just ask us, and then wait for our response. Now that I’ve shared my plans and vision, could you provide me with a time/budget estimation in the next couple of days? If we get 100 monthly orders in the next 3 months after the app release, I can say that we achieved success. My CTO, Josh, will review the application source code. The code should be robust and easy to read to make him happy as well. He also wants to conduct a high-load testing before we release. I mainly focus on the number of active users, average session length, the number of sessions per day, the number of clicks on the “order” button and the number of completed orders. Do you have any suggestions for what other metrics I should track? At this moment, I am looking for a team who can deliver excellent app icon and design, as well as robust frontend and backend code. Also, I would like you to help me with my marketing strategy to acquire and retain users. Writing an RFP isn’t a science, but an art. You have a brilliant app idea with huge potential. You just need to engage your potential development team through a well-written first inquiry to kick off your application development with enthusiasm. 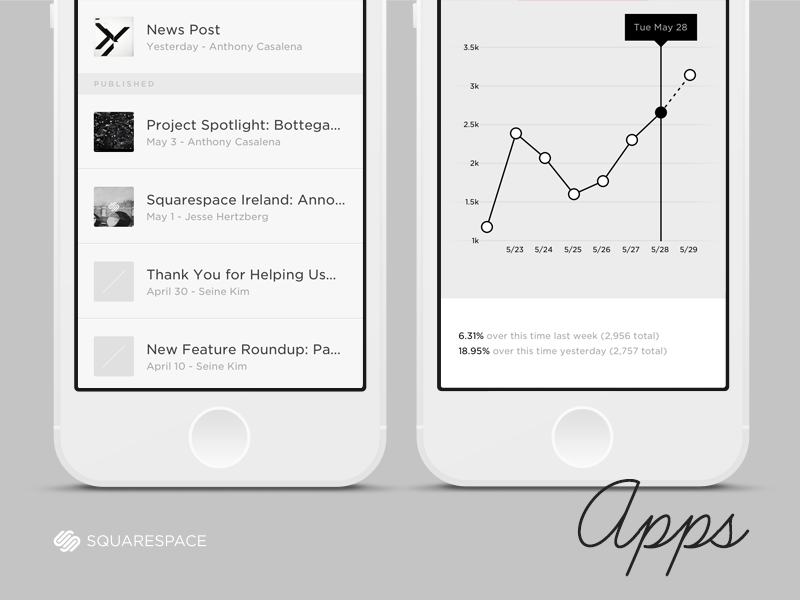 Sparking the interest of your development team will help you and your app achieve your goals. Don't hesitate to contact us when you look for a technology partner.